1. Abel Danger (AD claims that the brothers Rupert and Nicholas Soames used a Dope, Inc. helicopter out of Camp Pendleton to fly a murder-for-hire hit team into MCAS El Toro to kill prospective whistleblower Colonel James E. Sabow on January 22, 1991. 2. 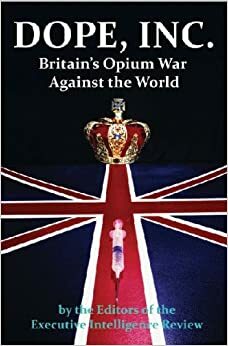 AD claims that the Soames brothers structured a Serco IPO in 1988 so that Serco could bid on outsourcing contracts to operate Zulu flight plans with U.S. Marine Corps assets and give the U.S. military chain of command plausible denial for any role in paid hits for Dope, Inc.
3. 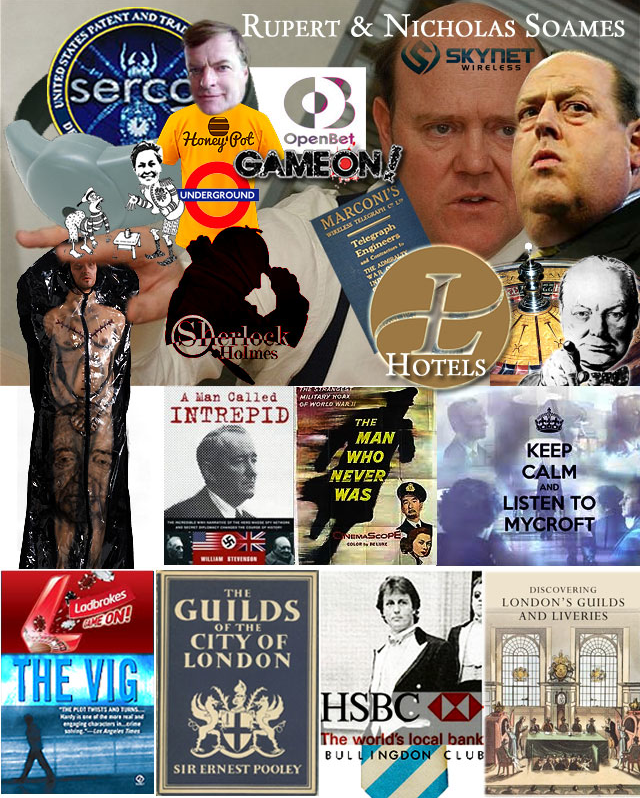 AD claims that the Soames’s have been operating a death-bet bookmaker service out of White’s Club in London where Serco‘s Dope, Inc.’s banker HSBC spot fixes the time of death of victims with a command and control link to 8(a) protege companies at the crime scene. 4. 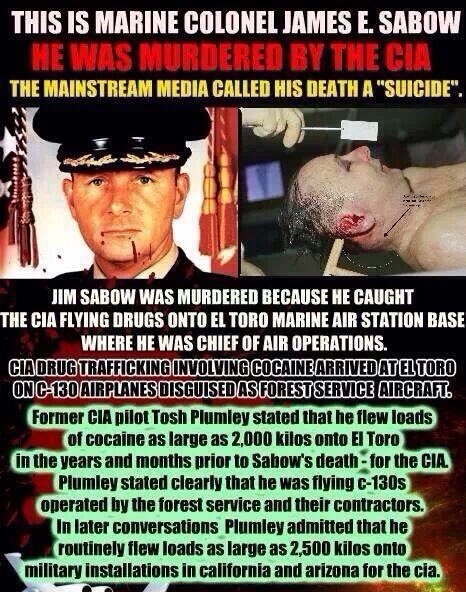 United States Marine Field McConnell invites James Comey – FBI director and former director of Serco‘s Dope, Inc. banker HSBC – to investigate the Soames brothers apparent use of a Marine Corps helicopter, a Zulu flight plan and a Serco 8(a) hit team to announce the death of Colonel James E. Sabow at 220745Z Jan 91 over eight hours before he died (https://abeldanger.blogspot.com/2010/01/field-mcconnell-bio.htm). [2012 Jan] DOCTORED PHOTO IN MARINE MURDER PROBE (PART1) Fraudulent autopsy photo supports murder of Marine Corps Colonel and cover-up by DOD. As LaRouche has explained in numerous locations over many years, the issue is not the people of the British Isles, who have been as much the victims of empire as anyone. The issue is the “Brutish Empire,” the apparatus of Crown-chartered institutions, including the City of London and its offshore banks, insurance companies, shipping lines, and trading companies; the propaganda apparatus; and the penetration of Wall Street and Boston, where leading families, like the Weld family of LaRouche Federal prosecutor William Weld, made their fortunes as junior partners of the British East India Company in the opium trade, dating back to the clipper ship era of the 18th and 19th centuries. “Rupert Christopher Soames OBE (born 18 May 1959) is a British businessman, CEO of the outsourcing company Serco. Soames was born in Croydon, Surrey, to Lord and Lady Soames. He is a grandson of Sir Winston Churchill, a nephew of the former Defence Secretary Duncan Sandys and Diana Churchill; the journalist Randolph Churchill and the actress and dancer Sarah Churchill and a great-nephew of the founders of the Scout movement, Robert Baden-Powell and Olave Baden-Powell. His brother is the Conservative MP Sir Nicholas Soames. In 1970 he was appointed Equerry to HRH The Prince of Wales, he has remained a close friend of the Prince ever since and publicly criticised Diana, Princess of Wales, during the couple’s estrangement. When Diana first accused the Prince of Wales of adultery with Camilla Parker Bowles, Soames told the BBC that the accusation, and Diana’s fear of being slandered by her husband’s courtiers, stemmed merely from Diana’s mental illness, and “the advanced stages of paranoia”. Charles later admitted his adultery and Soames apologised. When questioned by the inquest into the death of Diana, Soames said that he saw his job as “to speak up for the Prince of Wales”. He denied threatening Diana, and warning her, “accidents happen” in the months before she died.